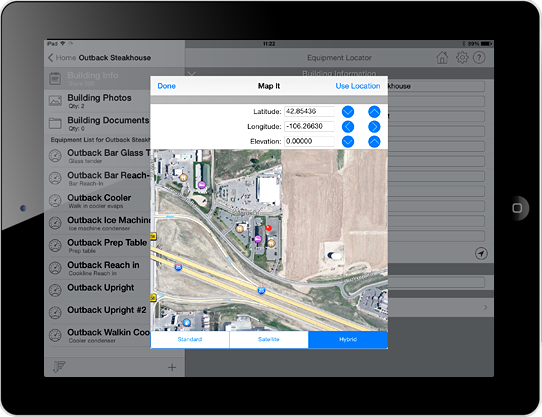 Track equipment data on your mobile devices and in the cloud. 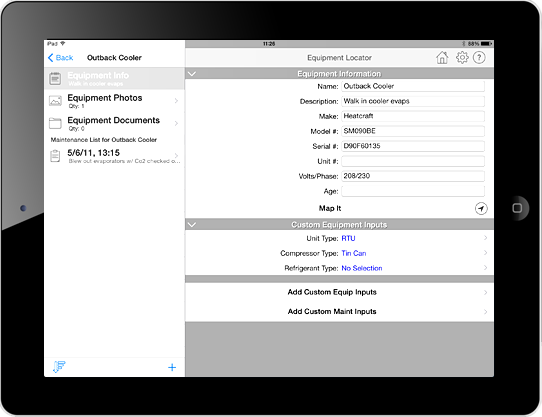 Customize equipment input screens so you can store the exact data you need. 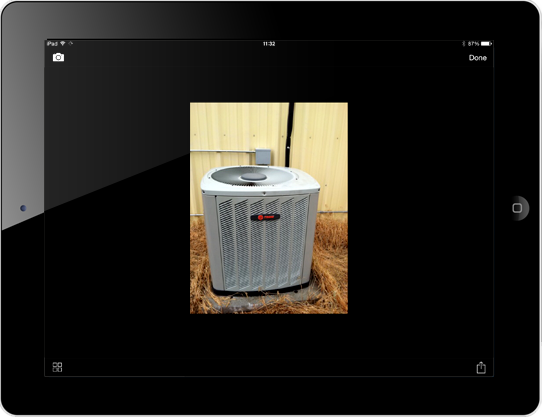 Access equipment details, photos, documents, & service records from any device. Share equipment data with other authorized users. 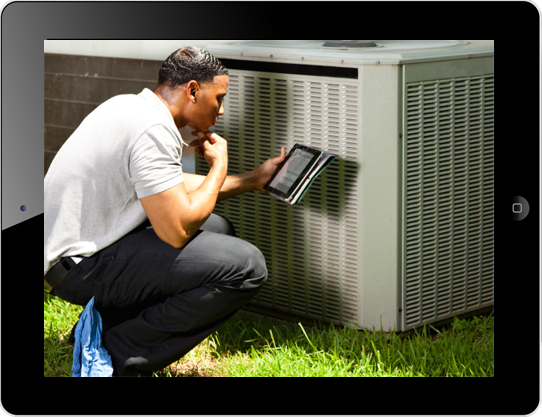 Perfect for HVAC technicians & building maintenance managers.